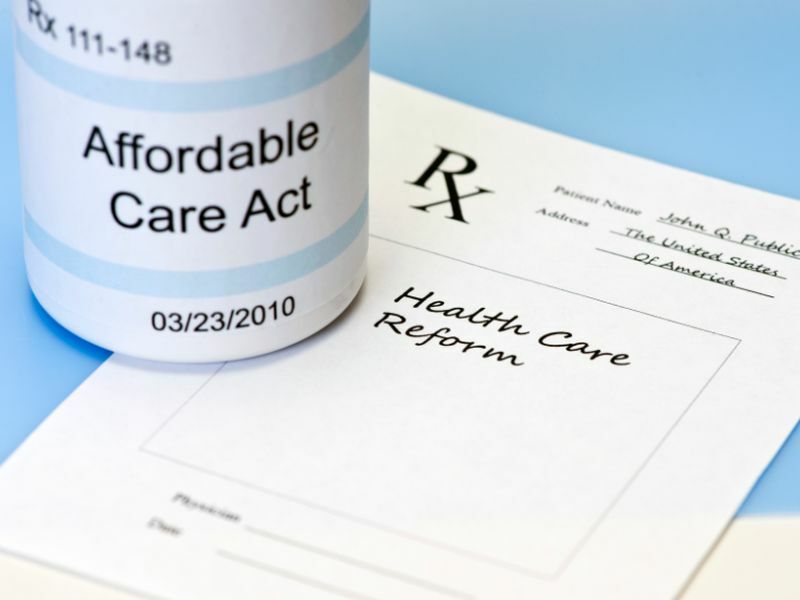 FRIDAY, Dec. 15, 2017 (HealthDay News) -- Today marks the end of the shortened sign-up period for most Americans to buy health insurance through the federal Affordable Care Act (Obamacare) marketplace. The uncertain fate of the Affordable Care Act's so-called individual mandate -- which requires most Americans to have health insurance or pay a penalty -- also could be dampening enrollment. The tax reform bill being drafted by Republican leaders in Congress includes a repeal of the mandate.